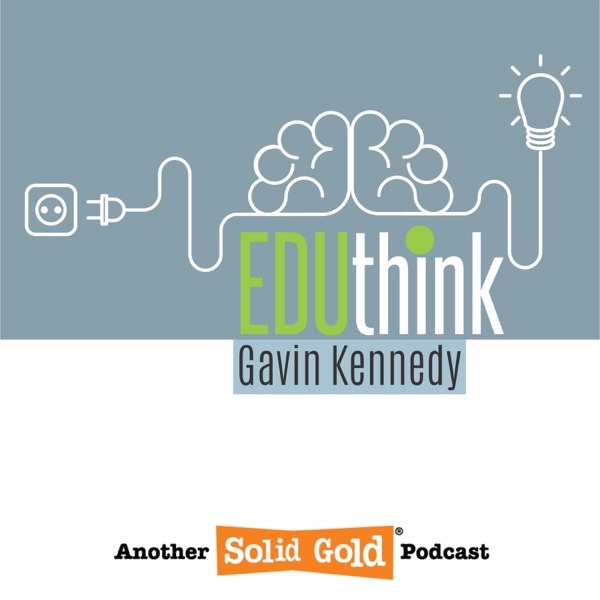 EduThink with Gavin Kennedy | Listen Free on Castbox. From Solid Gold Studios, this is EduThink - the podcast that explores Education in South Africa. If you're a parent, a pupil, a teacher, a principal, or interested in any aspect of education, then this podcast is for you. Hosted by entrepreneur, pragmatic optimist, small business improvement consultant, and podcast producer - Gavin Kennedy.